Home » tech » Keep Your After School Club Organized with this #1 Management App! This post brought to you in collaboration with TeamSnap. 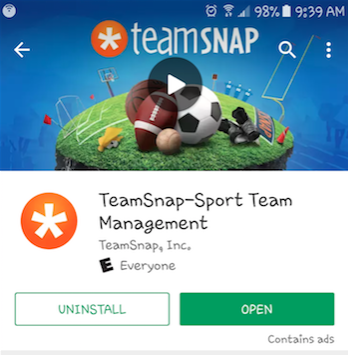 If you’re a sports coach, after school club organizer, manager, or run a group of any kind you definitely need the #1 management app out there – TeamSnap! It’s incredibly user friendly and is versatile for on the go to keep all of your team members on the same page! I’m involved with both our school’s robotics club as well as our community basketball league so staying organizing and contacting parents last minute is vital to running smoothly. 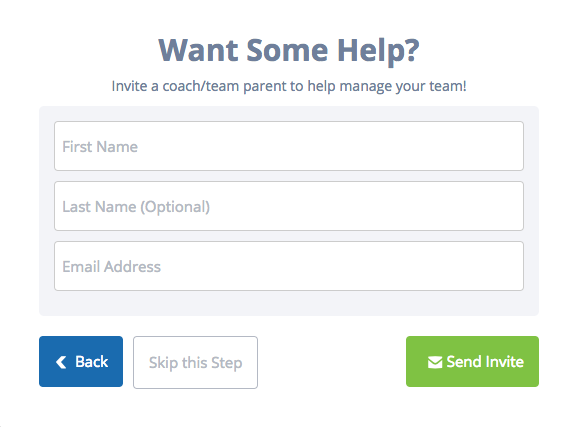 TeamSnap is a HUGE time saver for organizations! The great thing about TeamSnap is that it is completely customizable! There are free options, paid options, and the ability to upgrade or downgrade at any time. NO commitment is required! In fact right now you can get a FREE 3 month trial to help you get through the rest of the school year! Let me walk you through how to sign up! (FREE team website included!) First head over to TeamSnap here and sign up! Begin by choosing whether you are a Coach/Manager or a Team Member (don’t worry – you can add coaches/team parents later!). Continue completing the answers to customize your page step by step. 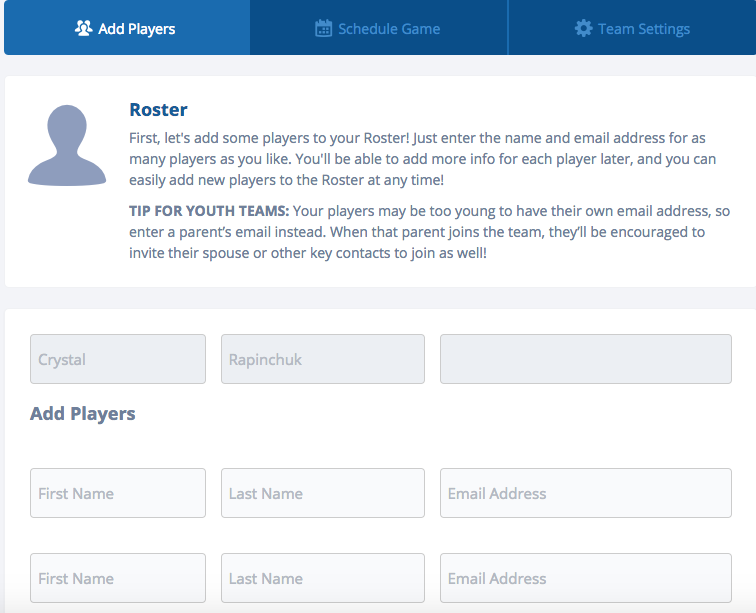 You can easily add in your club roster for easy last minute notifications to parents. As you’re walking through the steps to sign up you’ll also have the option to add another coach or team parent to help manage the team! The entire process takes only a few minutes and you’ll even receive a custom website for your team! Turn on Facebook posting for immediate sharing, collect team fees, and immediately send notes out to team members with the push of a button! 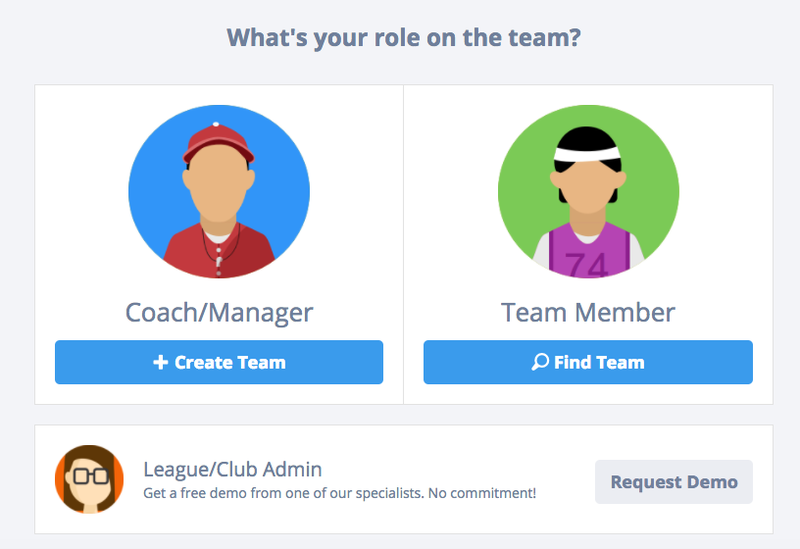 TeamSnap is the most comprehensive and user friendly organization plan I have ever used! You can see everything at a glance from your dashboard and each upgrade in plan offers premium options I can’t live without to help me stay organized and in touch with my team. Not only can you set up your entire schedule for your team and keep track of stats but you can share photos from games and soon you will be able to sell things in the Team Store! Once you get your online account all set up you can download the TeamSnap app for your smartphone or iPhone to keep track of things while you’re out! It’s great for those last minute changes and delays – just send a note out to the team members to notify everyone! 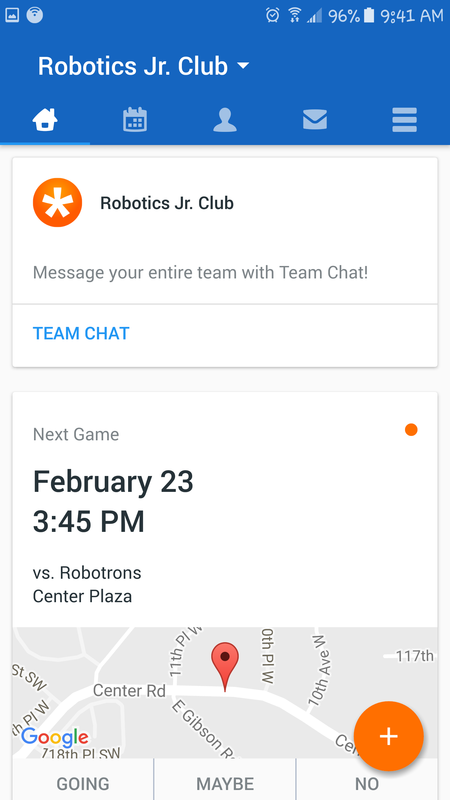 Parents and team members can get directions to the club location quickly and give the coach the heads up if they won’t be in attendance. Recently I’ve found the chat feature helpful even to see if anyone can pick up drinks and snacks for the team last minute! 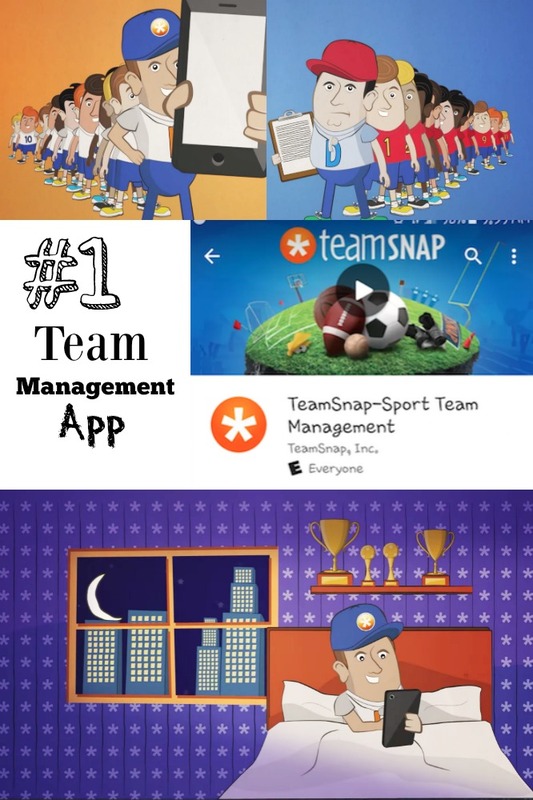 Even though soccer and hockey teams are the popular sports teams using TeamSnap, there are hundreds of thousands of other teams around the world using TeamSnap including swim teams, kickball teams, and even dragon boat teams! You can see that I’m using this for our Robotics Jr. Team! Head over to TeamSnap right now and check it out!